Back to work blues certainly calls for another long weekend and thankfully if you're an Aucklander your in luck. With a ‘Mondayised’ three-day weekend on the cards, we swing into holiday mode once again in celebration of Auckland Anniversary. Make the most of your extended weekend and take your pick from a number of vibrant events happenings this Anniversary Weekend. If you’re looking for a fun day out with the family, head down to Captain Cook Wharf for the annual SeePort Festival. It’s the 5th consecutive year of this annual event and it’s expected to be bigger and better. The busting 3-day festival will feature carnival rides, food stalls, live music and entertainment, boat sailing and helicopter rides and much more. So slip, slop, slap and bring the family along for fun day out at Auckland’s beautiful city waterfront. Calling all ice cream lovers, word on the street is that Silo Park is about to get icy with delicious frozen treats at the second annual Ice Cream Sundae Market. Cool down from the summer’s heat with delicious ice cream from over 20 vendors. DJ’s will be spinning beats while you watch your ice cream melt away. If you are feeling more savoury than sweet there will be a number hot food trucks to enjoy. It’s the 179th year of News Zealand’s longest running regatta, which just so happens to one of the largest in the world. 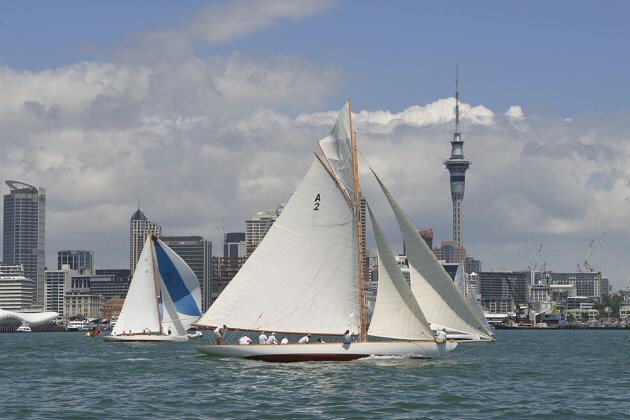 The Auckland Anniversary Day Regatta is a spectacular day for spectators and sailors alike. 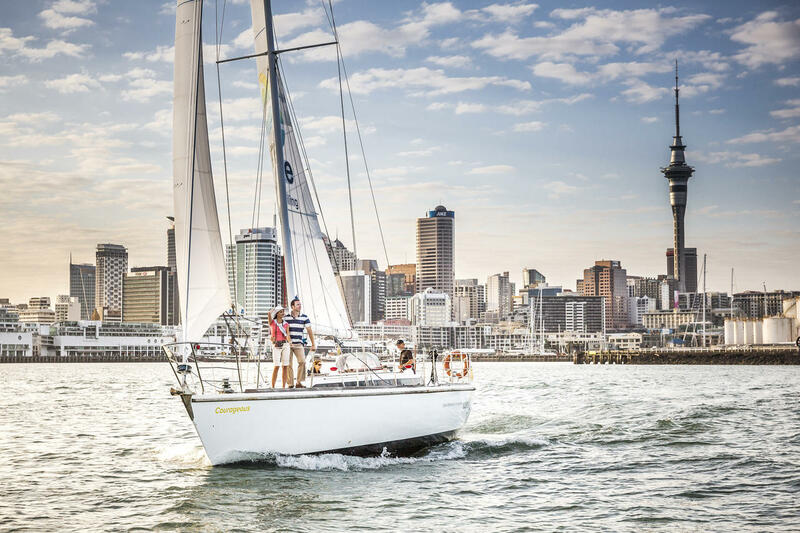 If you’re anything like us and admire vessels, classic yachts and vintage tug boats, Auckland harbour will be the place to be to catch the city action at its finest. 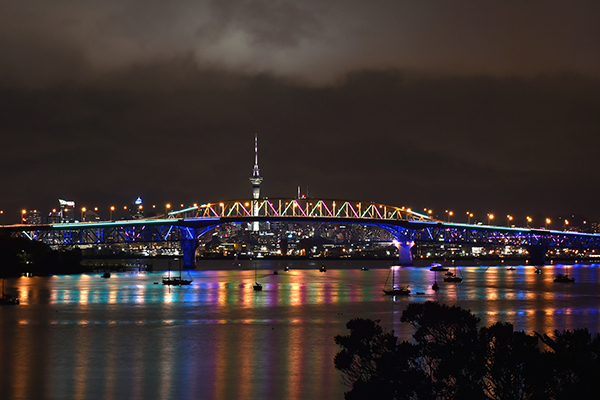 Prepare to be dazzled as the Auckland Harbour Bridge lights up for Auckland Anniversary Weekend. The sustainable light show will run on Friday the 25th through to Monday 28th, every 15 mins between 9pm until midnight So why not grab the picnic blanket and set up camp as you watch the harbour bridge come to life. Featuring a stellar local and international line up, if you’re a lover of indie tunes, Albert Park will be the place to be on Monday. After a show-stopping performance in 2010, English indies rockers Florence + The Machine return to the annual St Jerome’s Laneway Festival, along with Courtney Barnett, Cosmo’s Midnight and a Boogie Wit Da Hoodie to name a few. Go on, have some fun in the sun jamming to out to your favourite indie artists- it’s the festival of the season you won’t want to miss.